Facing tough situations and seemingly impossible tasks is always easier with a friend. The same is true for the often daunting task of running a nonprofit organization. You may think of your friends as your volunteers that give their time and care about your cause. 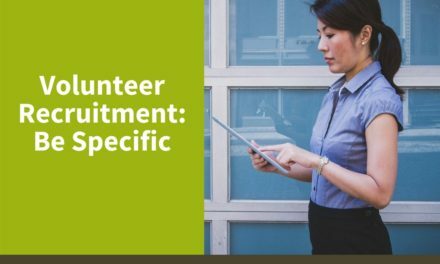 However, you may be missing out on some really important relationships that you need to cultivate for the success of your nonprofit. Partnering with other agencies is a crucial way to help your nonprofit grow for several reasons. 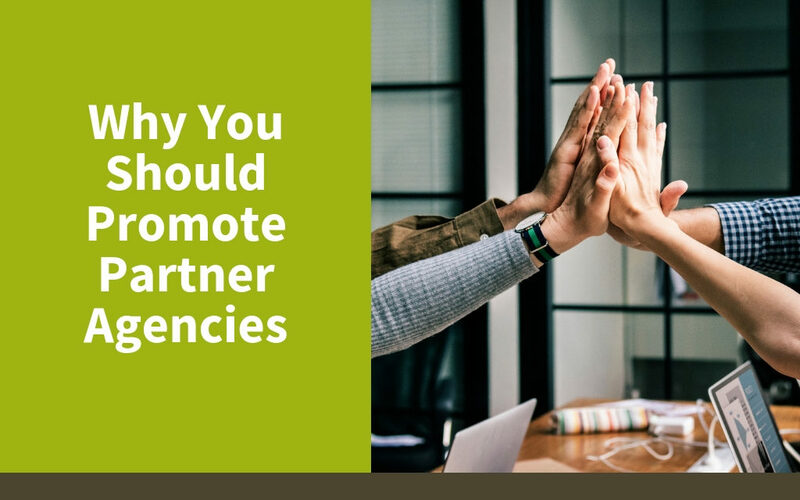 Keep reading to find out why it is extremely important to promote partner agencies. A partner agency is another nonprofit or a for-profit business that you can work with for mutually beneficial purposes. As a nonprofit, you more than likely have a limited budget and limited manpower. Partnering with another agency is a way to benefit from their expanded client base and resources. They, on the other hand, can benefit from your shared resources and promotion as well. Spending money on marketing is tough when you have a much more pressing purpose at hand, like feeding the less fortunate or helping at-risk students. But, if people don’t know that you exist, you won’t be able to accomplish your goals. When you partner with other agencies, you can ease the sting of marketing costs. The important part of this relationship is to promote your partner agency as well as they promote you. You don’t want to be the parasite agency just benefiting from their (possibly) bigger budget and resources. Have an open conversation up front about how you can help promote your partner agency and what is realistic for you. When a client comes to you for help, only to find out that you can’t help them, they are much less likely to refer you to their friends, even if it’s not your fault that you couldn’t help them. For example, if you run a soup kitchen for the homeless and a family comes in with young kids that need help with a health problem, you aren’t equipped to help them at the moment. Instead of turning them away to find their solution somewhere else, you should have a partner agency that you can refer them to. Building up an arsenal of other business and/or nonprofits that you can refer clients to is a great way to make a good impression on your clients. Renting a building, buying equipment and buying consumables is a huge cost for nonprofits. 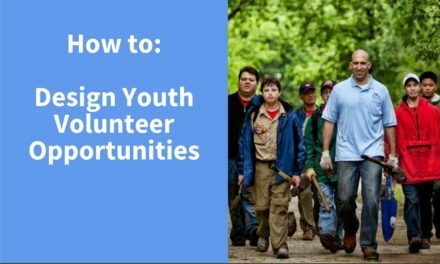 Sure, you depend on donations and volunteers but you can cut your costs by partnering with other agencies. You may be able to share a building and split rent with another agency. Or, you could buy in bulk with another agency to save on food for your clients. Every nonprofit will be different, so spend some time brainstorming what you could save on if you partner with another agency. As a small nonprofit, people may not know who you are and what you do. If you are starting out new, people may be hesitant to give to you just because you aren’t well-established. Think about it, would you rather make a donation to The Red Cross or to a nonprofit run out of someone’s home? Gaining your clients’ trust is the key step to gaining donations and volunteers. Look around your community and identify well-known businesses and nonprofits. They should be large, well-established and have a good community standing. Those are the kind of partners that you should seek out to help give you credibility. When people see that that type of agency backs you, they will be more likely to trust you. Before you seek out any partner agencies, you should do a thorough assessment of your own nonprofit first. What are your own pain points and weaknesses? How can your partner agency provide what you can’t? What are your strengths? How can you benefit your partner agency? It is important to know exactly where you stand and what you are looking for before you pursue partner agencies. When you go to meet with a potential partner agency, be prepared for questions that they may have for you. Be sure that you have a clear understanding of their agency’s goals and vision and be ready to show them how you can help them reach it. All business relationships come down to money, so be sensible about showing them how you can help them get more clients. Go into your meetings focused on building relationships with the leaders of other agencies in your community. Even if they don’t want to partner with you, make sure you keep the conversation friendly and open for later encounters. Don’t cross them off of your list if they say no this time. As your nonprofit changes and their agency changes, they may eventually change their mind. The important thing is to keep communication lines open and friendly. 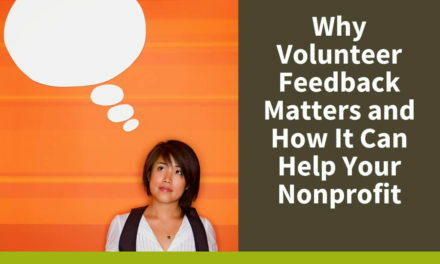 You want to educate them on what your nonprofit does and how it helps the community.